G4 wb: 6ft. 8¼in. 4 cyl. G15 wb: 6ft. 10in. 4 cyl. 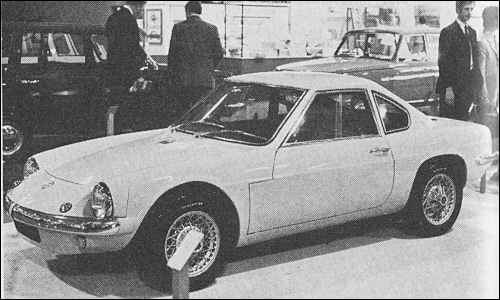 Apart from the small plastic coupe G 15 Ginetta builds the racing two-seater G 12 with 1.6 liter Ford engine in the rear. 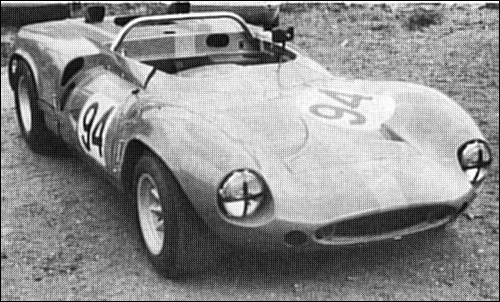 In preparation is the prototype G 16, in which either a 2 liter Coventry Climax, a BRM V8 or a BMW engine can be used.